LONDON — Cobalt’s near yearlong price slide is finally ending, but high inventories of the battery metal will keep prices from quickly reclaiming 2018’s 10-year highs. London Metal Exchange prices have crashed to two-year lows of $ 32,000 a ton compared with levels near $ 100,000 in the first half of 2018. The drop was sparked by rising supplies from the artisanal and industrial sectors in the Democratic Republic of Congo and a surplus of cobalt chemicals, used to make rechargeable batteries to power electric vehicles. 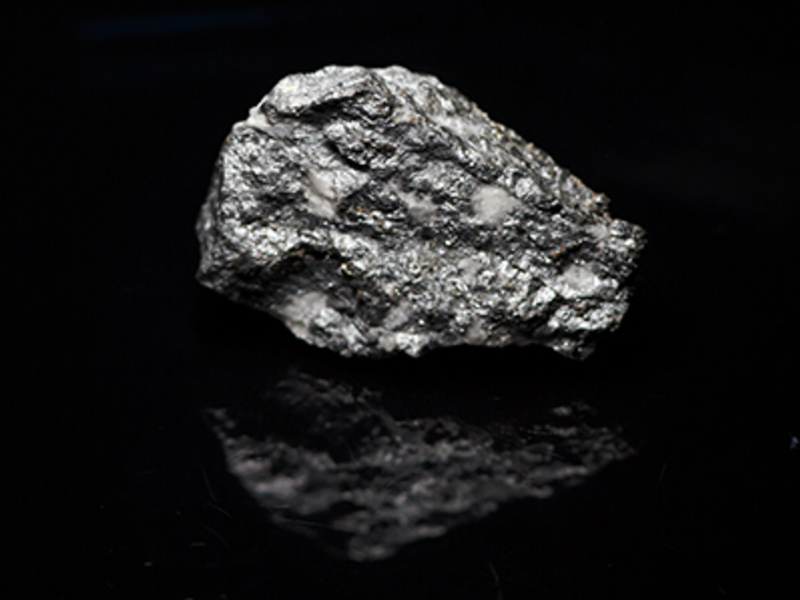 The Democratic Republic of Congo accounts for most of the world’s cobalt supplies. It comes in the form of hydroxide, which is converted into chemicals for the lithium ion batteries also used in mobile devices. CRU estimates supplies of cobalt from Congo’s artisanal sector jumped to 24,000 tons last year from 19,100 tons in 2017 and 10,500 tons in 2005, when prices hit 12-year lows below $ 10 a pound. Rising supplies are also expected from higher output at projects such as Glencore’s Katanga mine, expected to produce 26,000 tons this year from 11,000 tons last year. Eurasian Resources Group plans to increase cobalt output at its Congo Metalkol operation to 20,000 tons annualized by the end of 2019 and 24,000 tons soon after. Over the longer term, though, demand is expected to outpace supply. Analysts expect cobalt demand at about 185,000 tons by 2023 with about 35 percent of that accounted for by the EV battery sector compared with last year’s 125,000 tons and 20 percent, respectively. “Key markets for cobalt metal such as tools, magnets, superalloys are growing too, so we will need to see more metal capacity developed also,” Roskill’s Bedder said. Roskill expects sales of EVs powered by rechargeable lithium ion batteries to rise to 17 million units, or 20 percent of the total, in 2025 and 32 million, or 37 percent, by 2030, compared with 3 percent or 2.1 million last year.